Three Rows of Luxury Features. 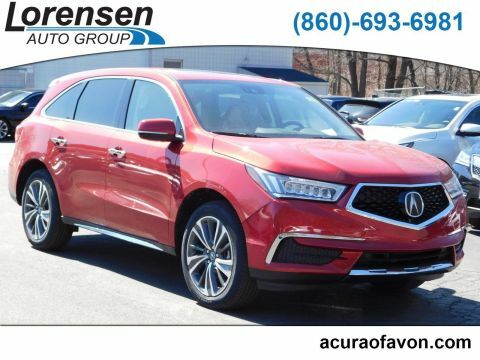 Want to add advanced features like a surround view camera, rear seat entertainment system, or a studio quality stereo to your drive? 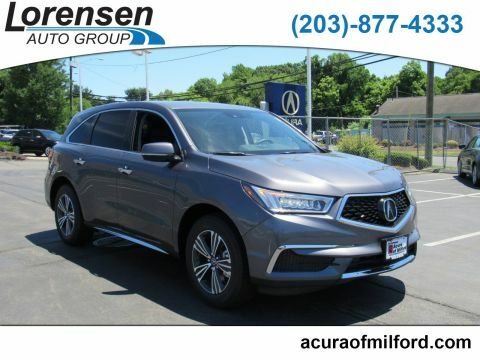 Then you’ll want to learn what the 2018 Acura MDX technology can offer you. 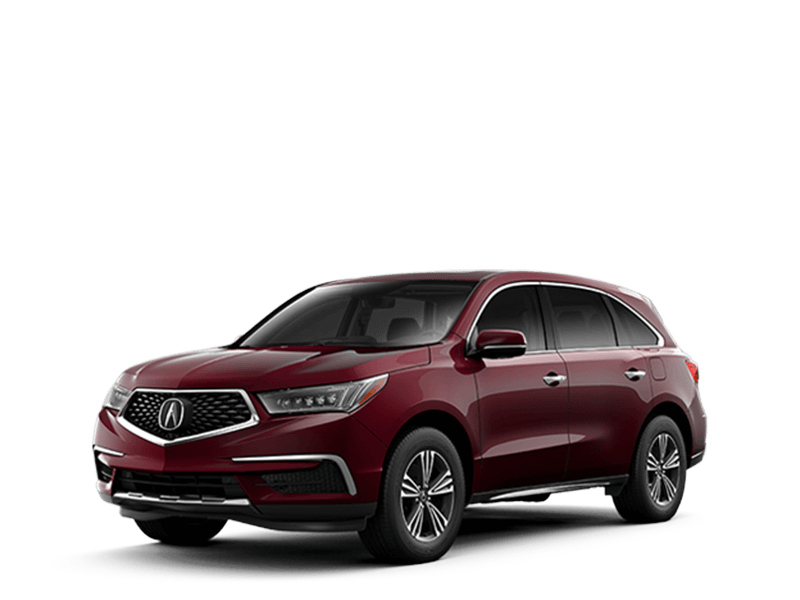 The 2018 Acura MDX exterior signals that this SUV is both rugged and luxurious. It comes standard with appealing features like automatic headlights, a power liftgate, and even a sunroof. 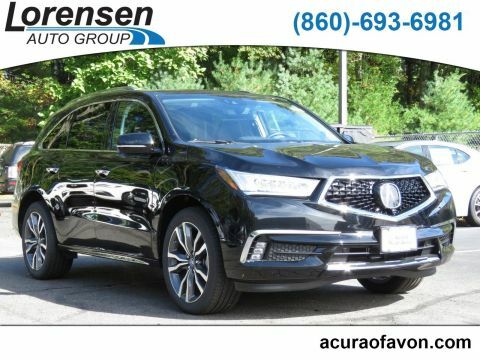 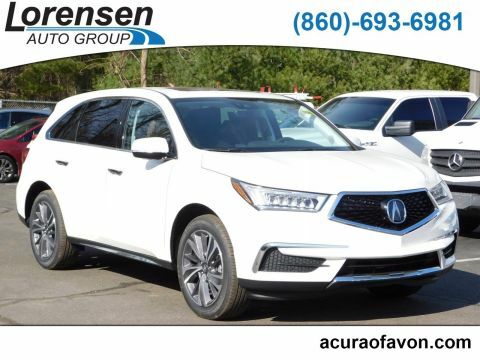 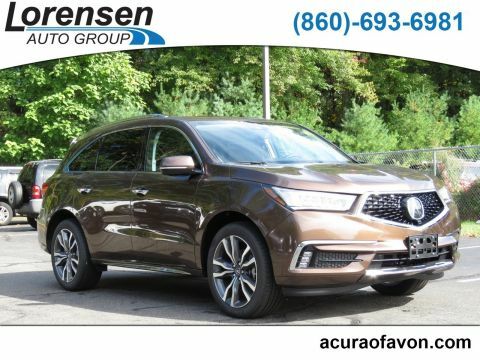 Thanks to a variety of advanced safety features, the 2018 Acura MDX provides a safe and enjoyable driving experience. 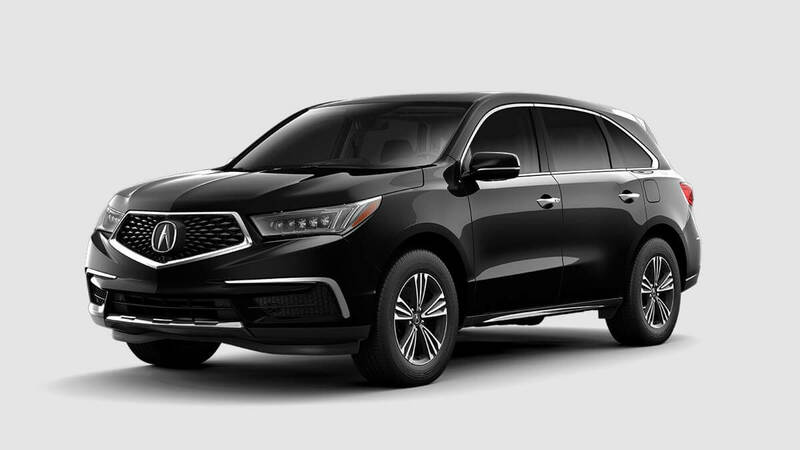 Read on to find out how you can make the most of your safe driving experience with an Acura MDX.